I CAN ALSO HELP YOU WITH DISCOUNTED CAR RENTALS AND ACTIVITIES. 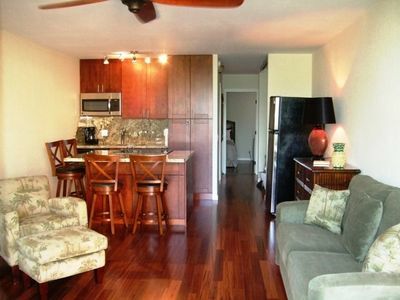 Maui Kamaole Vacation Condo Rental. WE ARE NOT A MANAGEMENT COMPANY. RENT DIRECTLY FROM THE OWNER AND SAVE! 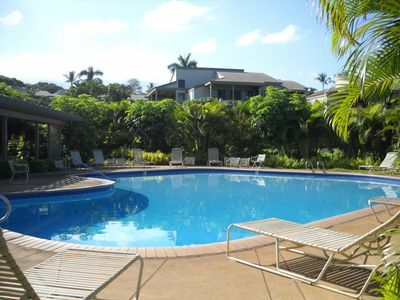 Maui Kamaole B114 Vacation Rental is located at the front of the property, close to the main pool, Peek a boo view, and minutes walk to Kamaole III Beach. 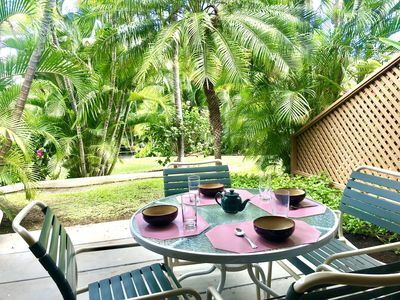 Fully furnished, newly decorated, and equipped with everything for an enjoyable stay. 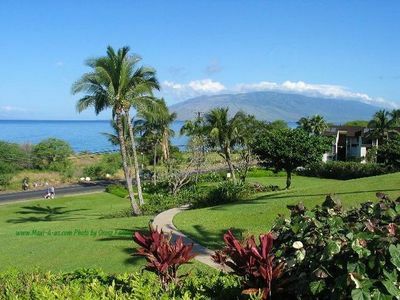 The Maui Kamaole Resort condos are located in one of the most desirable locations in Kihei the South Kihei/Wailea area.. 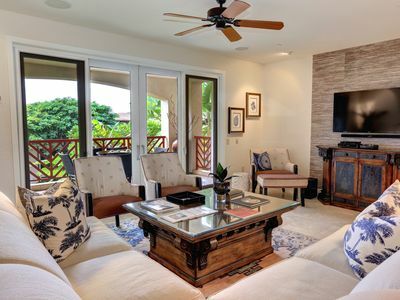 Many say the Maui Kamaole is Wailea style with the Kihei prices. 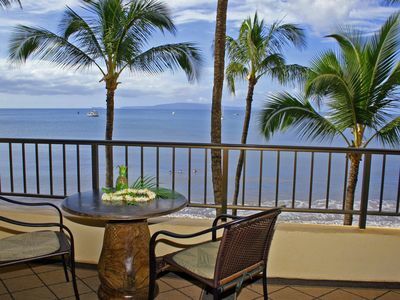 We offer a superior-quality Maui condo. 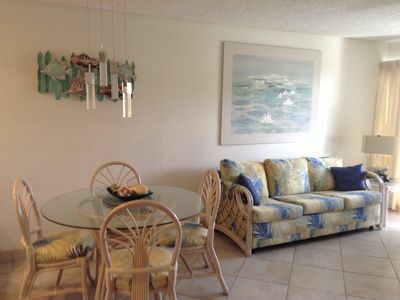 Our B114 has been tastefully decorated with higher end items and while continually upgrading and updating we keep providing you with quality accommodations that offer extra amenities not found in the many dated vacation rentals. 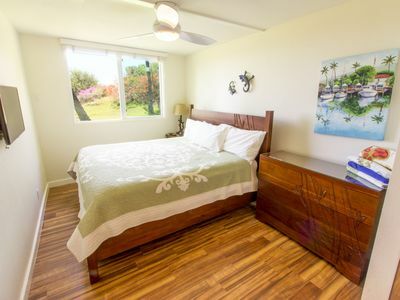 We have had the experience of renting out our home away from home for many years and always try to provide you with the amenities and comforts that we prefer when we stay. 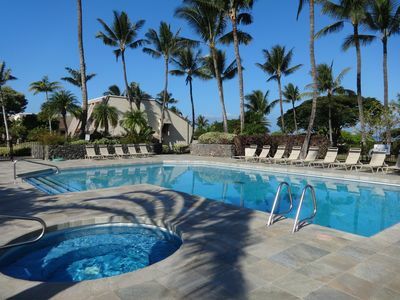 We understand that trying to find accommodations for your special visit to Maui can be time consuming. 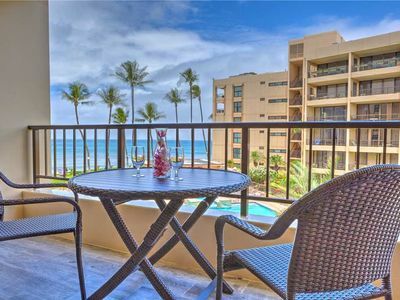 Please rest easy knowing that our condo is well cared for, impeccably maintained and your rental experience will be a pleasant one. 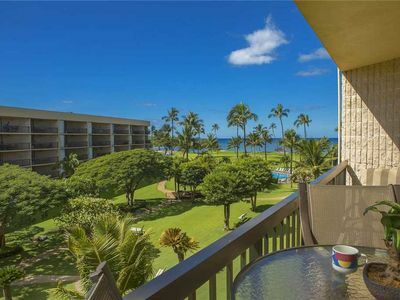 Come escape to the tropical sunny setting at the Maui Kamaole Resort to our newly decorated, one bedroom, two bathroom, luxury condominium. 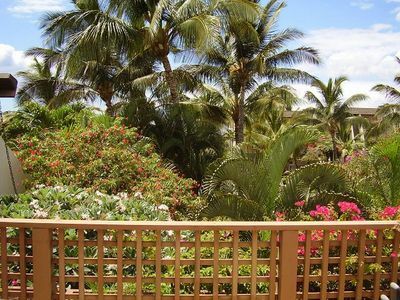 Lush, colorful, tropical grounds are the setting for this premier vacation condominium resort in South Kihei, Maui. 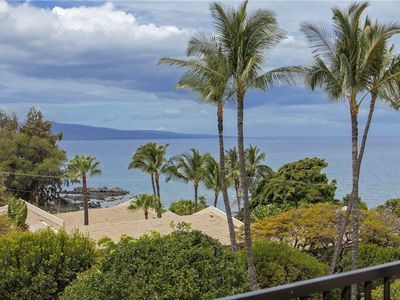 Because the Maui Kamaole is a low-density, low-rise property spread over 23 acres, the atmosphere is relaxed and oceanviews abound throughout the residence. 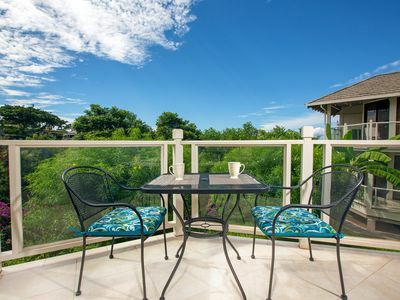 This condominium has been completely furnished to provide you with every necessity to ensure your comfort and relaxation. 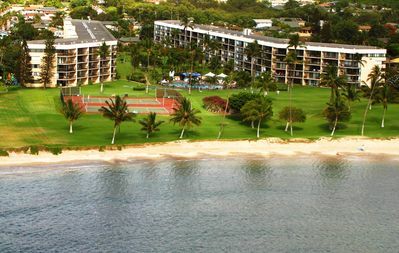 Ideally located minutes from the Wailea area and across from the famous Kamaole III and Keawakapu Beaches, it is only a 'stone's throw' to nearly every activity Maui has to offer. 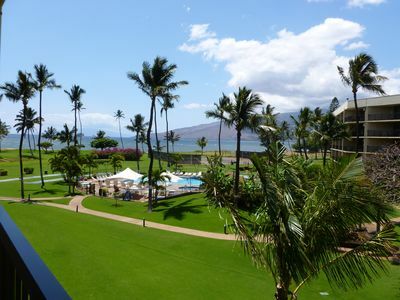 Within minutes you can be soaking up the warm Maui sun and snorkeling with exotic fish. 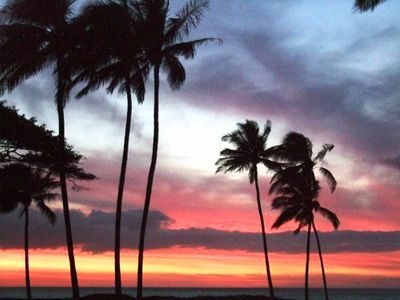 Enjoy our retreat and immerse yourself in all the beauty and splendor Maui, Hawaii has to offer. 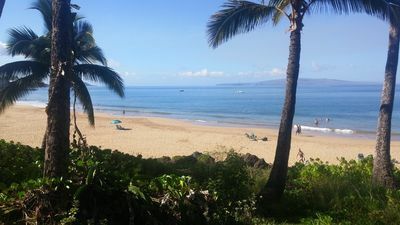 For your Maui, Hawaii vacations, Family Vacations, Honeymoon, Holidays, last minute travel, or to rent direct from the owner, contact us for information. 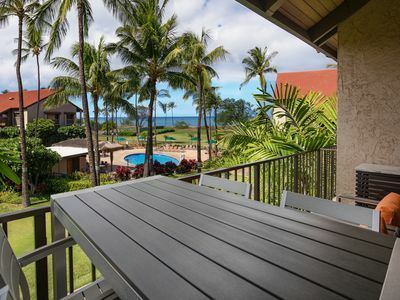 Maui Vista - Near #1 beach, Wifi, A/C, Low $. See reviews! Xtras. Cheap rates! 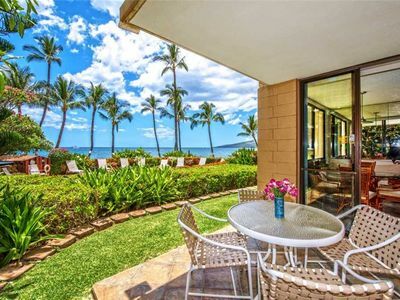 Across street from beach! Walk to shops and restaurants!